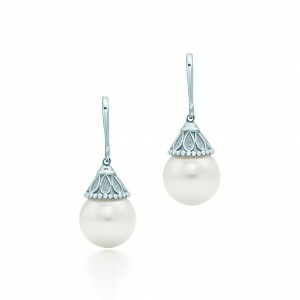 From Tiffany and the Ziegfeld Collection you can’t go wrong with classically styled pearl earrings. These are an elegant tribute to the Roaring Twenties. Earrings in sterling silver with freshwater cultured pearls. Pearls, 9-10 mm. 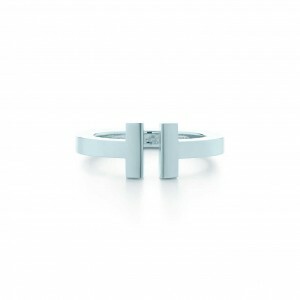 The Tiffany T Square ring in sterling silver. Simple, elegant, and understated. As a plus, engraving is available. 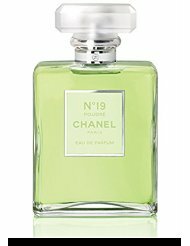 Chanel No 19, this luminous re-imagining of Chanel is Coco’s signature scent – named Nº19 in honor of her birth date, August 19, 1883 – reveals a bold fragrance with a daring combination of crisp green notes and powdery iris. It is one of my favorite scents of all time. Classic and enduring. 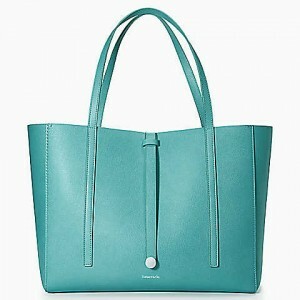 A light blue tote in classic Tiffany blue in textured leather with palladium-plated solid brass hardware. For a luxurious evening in from BedHead Pajamas a wonderful women’s Cashmere robe in heathered grey. 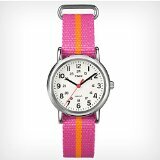 Timex Women’s Weekender with a pink and orange stripe strap. A no nonsense watch for weekend outings with a fun burst of color. 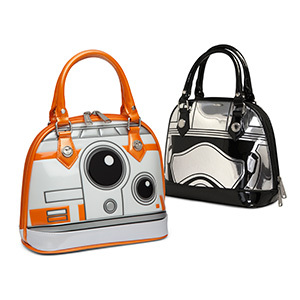 I am not even a Star Wars fan and I love these bags! They evoke a retro 70’s look and are mod in appearance. The Force Awakens Purses. Choose BB-8 or Captain Phasma. They won’t fit your laptop, but it might fit your netbook, tablet, or eReader. 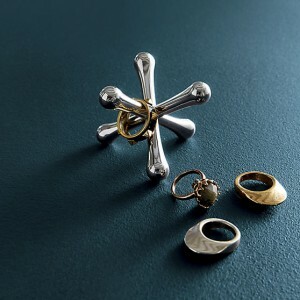 A jacks ring holder from CB2. Iconic zinc jacks figure with a gleaming chrome finish stacks multiple rings on legs. 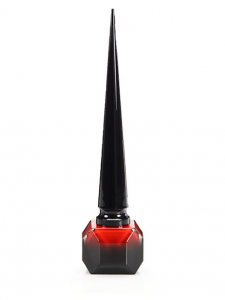 Louboutin polish, is not only thicker then the leading brands which gives an added layer of natural nail protection without the damage that comes along with gel polishes, but it also has a diamond shine. 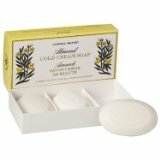 Caswell-Massey Almond Cold Cream hand soap. Rich thick lather combined with a wonderful almond sent. It is hands down my favorite soap. Indulge a little every day. What is better than great skin? 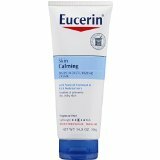 Eucerin Skin Calming Daily Moisturizing Creme is a great stocking stuffer. It is rich and creamy to protect against winter’s drying effects. 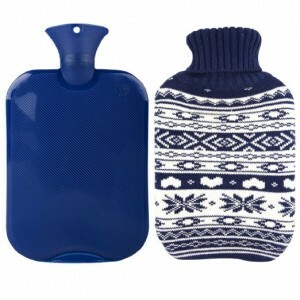 Premium Classic Rubber Hot Water Bottle with Knit Cover from HomeTop. Great for warming the bed on a cold night. ➍ 15x Macro. 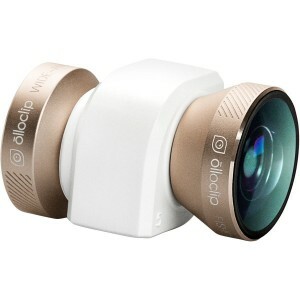 Just slide over your phone lens and you have totally upgraded your camera phone! Tile (Gen 2) – Phone Finder. Key Finder. 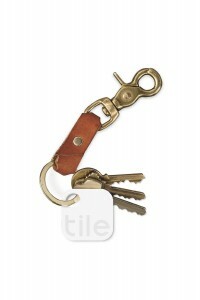 Attach the tile to the item of your choice such as keys, phone, purse, suitcase and use bluetooth technology with your phone to locate the missing device. Can get in multipacks too. Great music is always appreciated. 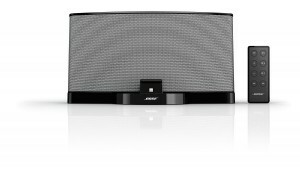 The Bose SoundDock has superb sound quality and can charge your iPod while docked. It is a compact unit you can transport as needed to any room with the warm full deep bass that Bose is known for. The music is crisp, clear, full and never distorted at any volume. 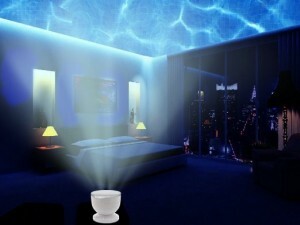 Consider this screen projector for the for a relaxing soak in the tub and have a spa experience at home. The projector can make it feel you have an ocean above you. It rotates through ocean waves of red, blue and green lights as well as generating multicolor waves. You can plug in an iPod, iPhone or other device and play music through the projector. It can be powered by 4 AA batteries or the included AC adapter. Now that the shopping is done, enjoy the holidays. Who knew it could be so easy! Nice post. 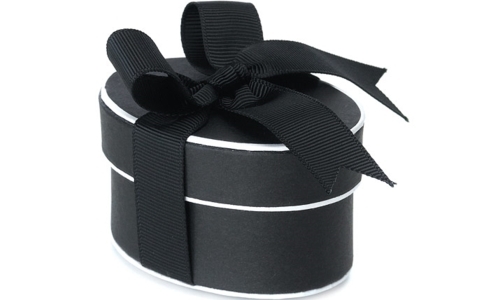 I found some great thing to put on my wish list and a gift for my sister.